The world of sales is changing rapidly in the age of the informed buyer. 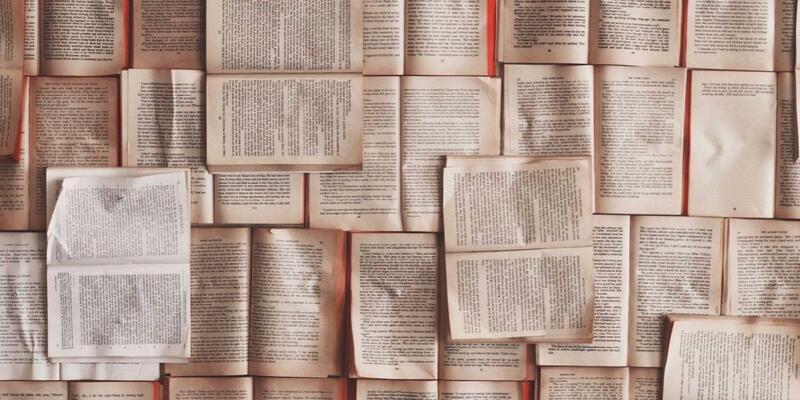 Several new books capture the current trends from social selling to storytelling. Despite these changes, many relevant principles remain the same, especially for more complex business to business sales – which are not replaced by automated purchases of transactional products. 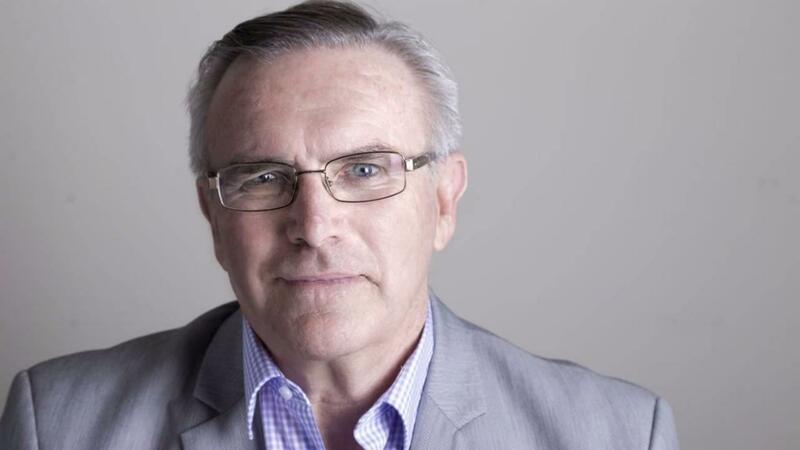 Wayne Moloney compiled his sales experience spanning over four decades into his book “Your Roadmap to Achieving Sales Success”. This publication is meant as a practical handbook and serves as an ideal reference for the seller’s library. Wayne gained his learnings during his various positions covering Australia, Asia Pacific and Europe from sales rep to General Manager and Managing Director. Despite climbing the career ladder, his book shows that Wayne kept his mind on the ground to help both younger and seasoned sales professionals. Since leaving his corporate career, he helps customers of various industries as a business strategist to tackle their challenges of sales, marketing and business development with an underlying mindset of a roadmap, basically a journey towards sustainable sales success. The book is structured into three sections. Starting with profiling the successful salesperson to provide all the right ingredients needed on the roadmap. It continues with creating a positive attitude for selling and gaining the required knowledge to act as a specialist and trusted advisor. Further chapters focus on communication skills and time management. Two core elements capture the commitment to teamwork and proper planning for success. The second section is all about relationship selling as a well tried and tested method to build connections with prospects and customers. In the age of social media Wayne is right not to sell on those platforms, rather to develop a strong personal brand with the focus on solving problems, adding perceived value and helping to achieve the prospect’s agenda. The last section covers the sales cycle mapping well to the customers’ buying journeys. This book can be read from A to Z as a refresher or for detailed studies as well as a reference handbook to look into particular topics. Wayne added useful worksheets out of his consulting practice into the book like personality styles of prospects, planning exercises and qualifying methods like BANTA. Many of the tools come with scores to help growing proficiency. Many topics on the roadmap to success, the content and tools can be adopted repeatedly over a longer time to increase experience on the go. Three essential concepts are well interwoven which make the lecture and adaptability of this book special: Selling is about people and not products, therefore Wayne focuses on the personalities on both sides of the aspiring contracts. Consistent success can be achieved by following a lean approach to an organised sales process which explains the details and tools in the book. Finally sustainable success depends on the attitude and behaviours of the sales professional instead of external circumstances. For those who consider writing a business book by themselves about a broader topic, “Your Roadmap to Achieving Sales Success” is a useful showcase how to distil a large subject into a practical reference form. The well pointed selection of quotes from thought leaders such as Jill Rowley, Warren Buffett or Winston Churchill shows the relevance of each chapter. This useful companion includes worksheets and templates from checklists over self-assessments to illustrative examples of simplified cases. Wayne implemented an inspiring dual function how to read the book: it works for sellers as well as for sales managers to support their teams – a very inspiring example for the next aspiring book author. I don't think there was a ‘moment’, more a realisation over time. Since starting in consulting, I realised a lot of sales people I worked with were dismissive of the tried and proven basics of B2B sales. They were keen to jump on the latest ‘shiny new thing’ and not build or reinforce a solid foundation. I’m a strong believer that while the tools of selling are changing and will continue to do so, the basics of ethical, trusted professional sales remain the same. This book was written as a practical handbook and intentionally doesn't look to ‘break new ground’. It had been in the back of my mind for years, but I never got around to putting fingers to keyboard. Once I got started it took around 3 years. This is much longer than my first book, but unfortunately I had some problems with the book designer and some personal medical issues that added at least 18 months to the launch. The ‘research’ came from my four decades of business development experience. It was really just a matter of pulling together the material I had stored in various forms and locations, developing a ‘storyline’ and getting started. Google was invaluable for seeking relevant quotes, references and cross-checking statistics. I was also fortunate to have some close colleagues to regularly bounce ideas off and to ‘sanity check’ ideas and material I was including. Having written one book that was a handbook for sales managers, I had overcome the self-doubts about writing a book that I had the first time. But I had a number of colleagues who had written sales bestsellers, and each was challenging the status quo or broaching new concepts in sales. Why would anyone want to hear about the basics, the foundations for success? I overcame this by talking to colleagues and clients about what I was proposing and taking confidence and guidance from these discussions. Well it hasn’t made me rich. But it has helped reinforce my credibility and created interest in what I do and how I can help people. It has also been a catalyst for debate on social media about how the tried and tested sales methods I include in the book are relevant in today’s sales world. Lastly, it’s a great tool for both creating new business and working with clients. Those that have read my book won't be surprised when I use a quote. Henry Ford said: “Whether you think you can, or you think you can't – you're right”. If you want to write a book, stop thinking about it and become a writer. Decide what you want to write and why? In sales you identify your ideal client, when writing you need to identify your ideal reader and what value they will get from reading your book. Create a plan; a detailed outline – a logical roadmap for the book to follow. If needed get a co-author (I’m currently writing a book on strategic selling with a close business colleague). And to finish with another quote, this time from Walt Disney: “The way to get started is stop talking and start doing”.